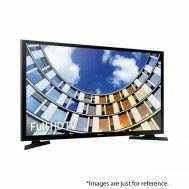 Looking to revolutionize your TV set or want to delve into block-buster movies with a 3D perspective? 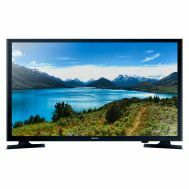 Explore the discounted collection of LED’s, LCD’s and Smart TV’s at Savers Pakistan with screens ranging from 20 to 70 inches with built-in Wi-Fi, crisp colors and fine image quality. 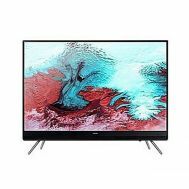 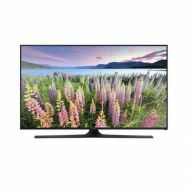 Order 3D, 4K, Full HD Smart TV’s and LED TV’s in discounted rates from top electronic brands of AKIRA, SAMSUNG, Eco Star, Changhong, LG and Haier and Orient. 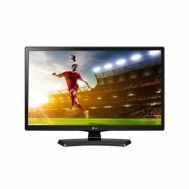 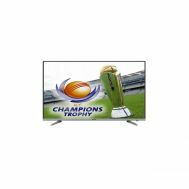 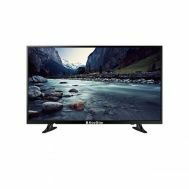 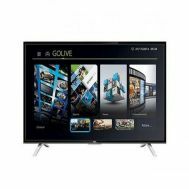 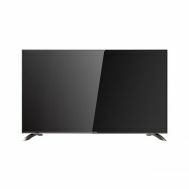 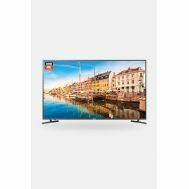 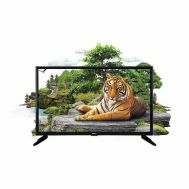 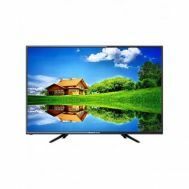 Browse on, compare prices and embrace the next level home entertainment with high quality LED, LCD and Smart TV’s.